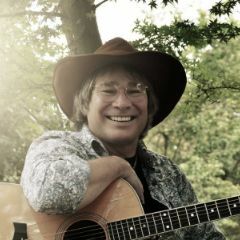 Ted Vigil has an uncanny physical and musical resemblance to John Denver. When he takes the stage and begins to sing, the audience is transported back in time. Making a return trip to Van Wert, Ted will take you on a “Rocky Mountain high” as we finish another season of fun and music in Fountain Park.